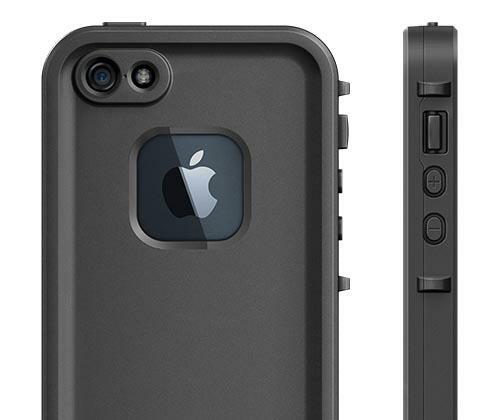 LifeProof has released its latest protective case designed for iPhone 5. 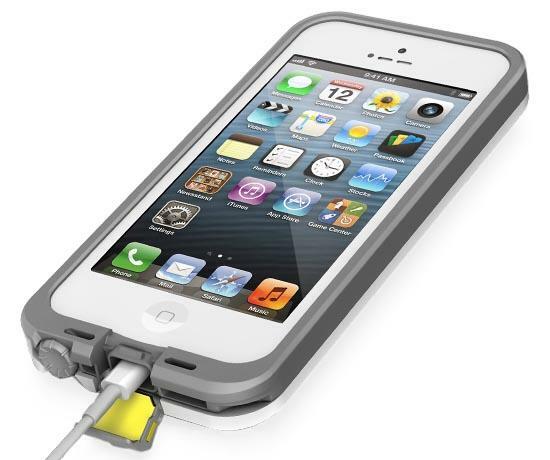 If you need an extreme secure protection, let’s go on checking prē waterproof iPhone 5 case. LifeProof prē is a waterproof protective case that measures 5.41 x 2.64 x 0.48 inches, weights 1.05 oz, and designed for iPhone 5. As we can see from the images, the iPhone 5 case features stunning, ultra slim design, and is crafted from the most advanced materials in order to protect your iPhone 5 from shocks and scratches, and the fully sealed construction makes the iPhone 5 case fully submergible to 2 m for 30 minutes, and prevent the waterproof case from the damage of dirt & dust particles and snow & ice. Apart from that, custom cutouts allow you access to all buttons and functions of your iPhone 5, and the enhanced speaker ports deliver loud and clear sound.LifeProof hasn’t unveiled the pricing of the prē iPhone 5 case, but the waterproof case will be available in this month. 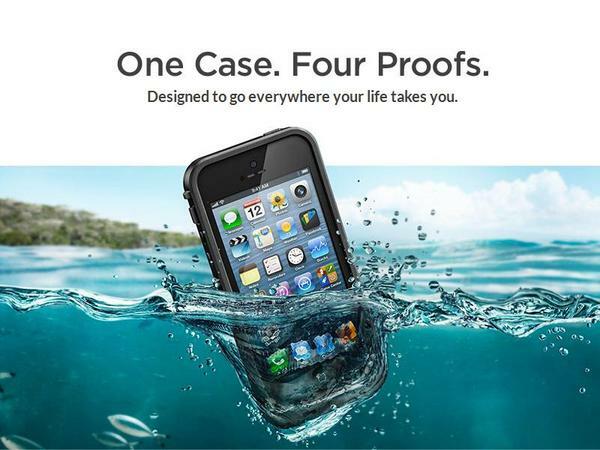 If you’re interested, jump to LifeProof official site for more details. Additionally, also don’t miss other nice options via “iPhone 5 case” tag.